I am here to share you with you a product that swept my heart away! 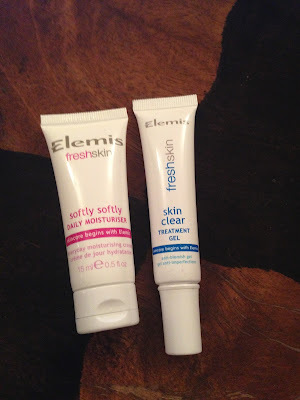 Its the skin clear treatment gel from Freshskin Elemis! 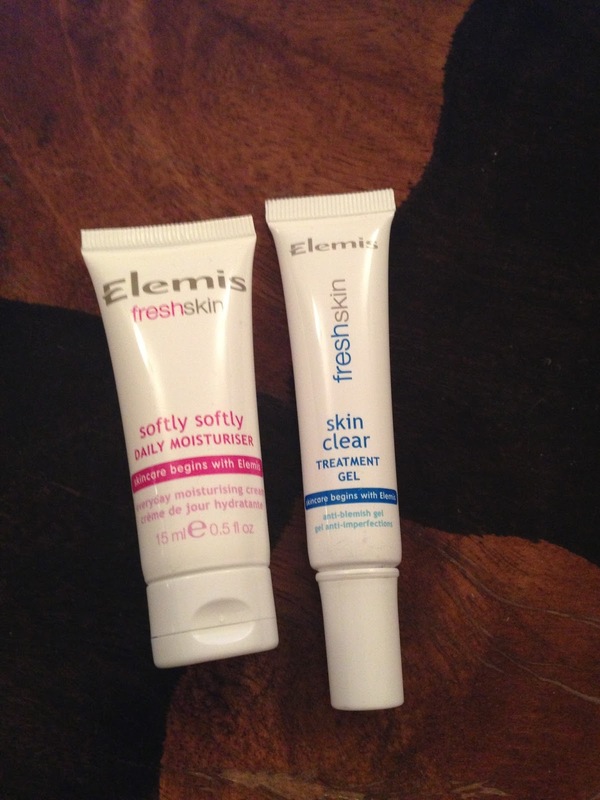 This gel is specified for the blemish and spots caused by breakouts! I love this because its very light to apply and you only have to apply on the spot rather than the entire face so its convenient to have in your purse! This amazing product also soothes the skin and the remove any redness caused!